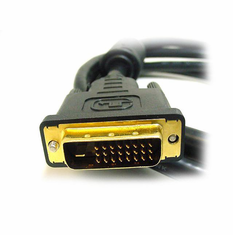 This is a 3 Meter (10 Foot) DVI-D Digital to Digital Male - Male Cable, with Ferrites at both ends. 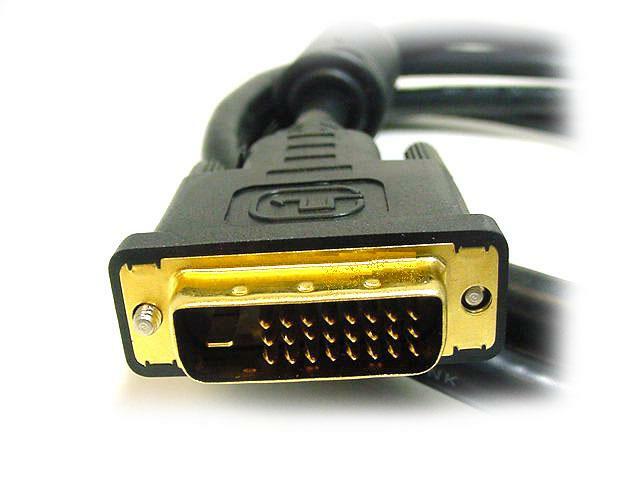 You can convert these DVI-D to HDMI, but not to VGA. DVI-D does not carry audio, only Video signals. 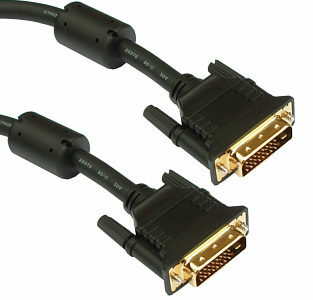 This cable allows me to bridge the gap between my PC and monitor much nicer than a standard 6-ft cable. With a 6-footer, I can't run the cable along the floor with the others and bind them, keeping things looking nice. A 10-footer gives me the length I need for proper cable management. WAY cheaper than the big box stores. Great cables and at a low price too. I have never had problems with the 15+ cables I have purchased from PCH. These cables are a fraction of the price of a cable at Best Buy, and the quality is excellent. Found a use for engineering projects for the longer cable. Just purchased for inventory, but had a use right away.